Temperature Stable and Standard Polarity Power! 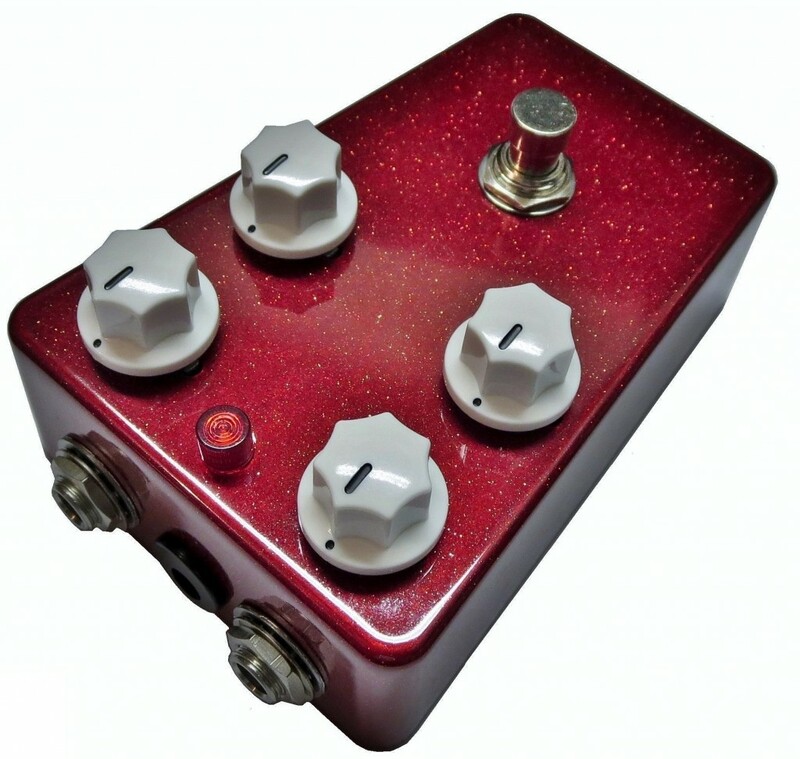 “For those who desire a germanium fuzz pedal that sounds like an exploding sun . . .
Hi Kyle, Just wanted to report back that the Red is indeed awesome! By far my most favorite aspects are the sustain and how dynamic/reactive it is, especially at high volume levels. The RS can achieve some really lovely and musical feedback, which is a lot of fun to control. – Thanks again, Sterling. Credits: Electric guitarist Matt Cummings of the Dr. Yes band. 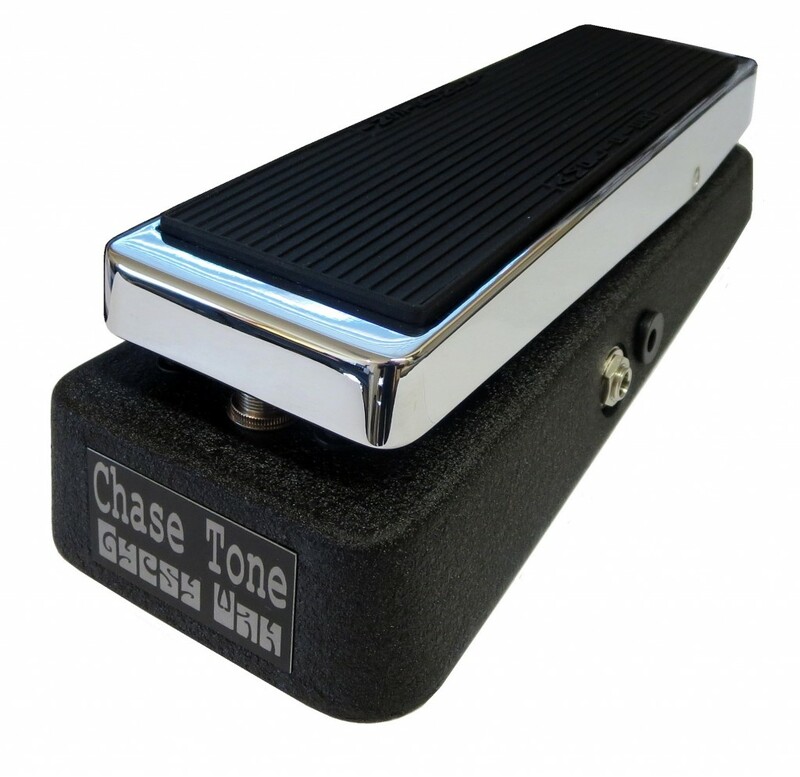 Customers who purchased the Chase Tone Red Stardust also liked the Chase Tone Gypsy Wah for the authentic Band of Gypsies iconic wah tones! Please click the below photo to display more details!